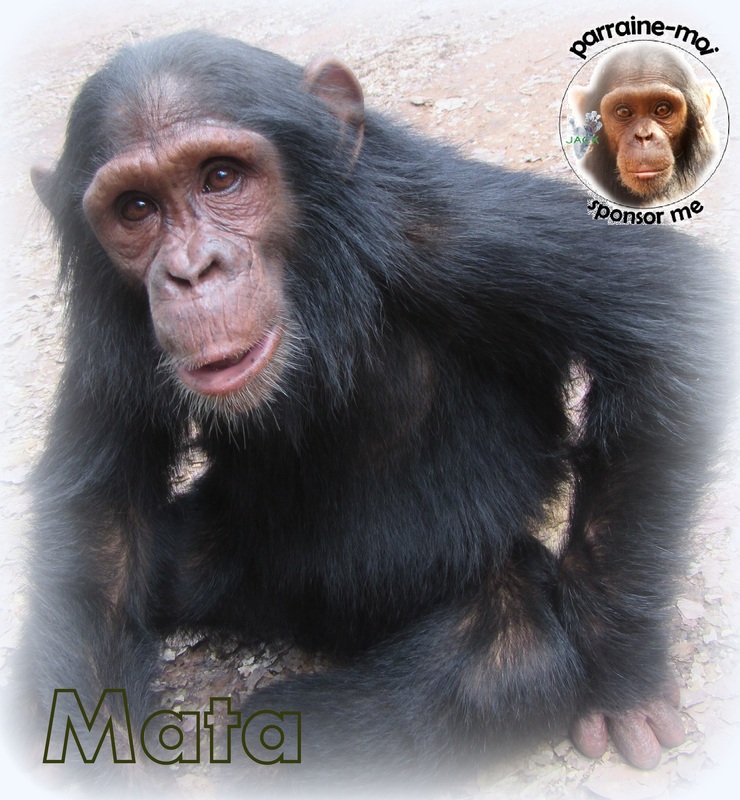 LITTLE MATA is part of our support-a-chimp program! Sponsor him! Give him all that he needs!! Thank YOU for HIM!